Why spend a lot when you do not have to? 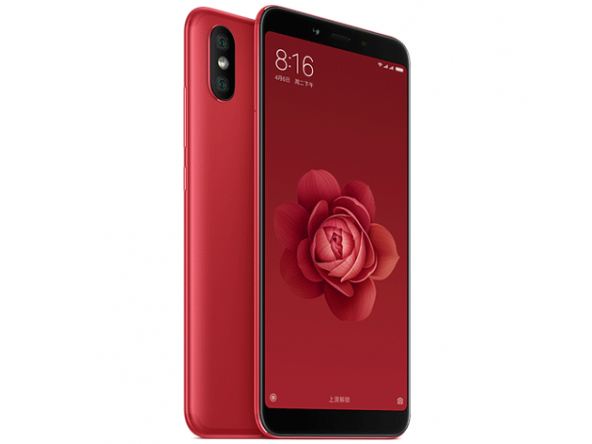 The Mi 6X (Mi A2), the new mid-range smartphone from Xiaomi, offers everything a smartphone user might desire – and all that for less than 250 Euros ($293). You can learn in this extensive review how the Xiaomi Mi 6X (Mi A2) stacks up against the competition.